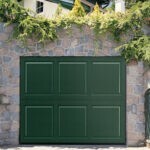 No matter how good your garage door is, as any other machine, it can stop working properly as time goes by. 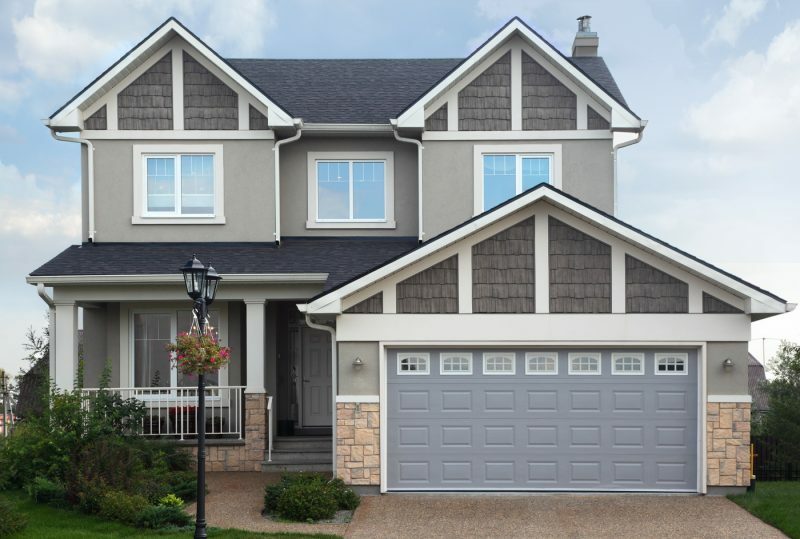 With preventive maintenance you can ensure that your garage door will continue working as it should and keep your family safe while you save time and money, avoiding major damage if you don’t detect it on time. 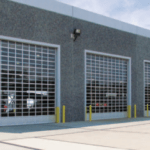 At Colorado Overhead Door, we offer premium reinforce and repair garage door services, at very competitive prices, with the highest standards of customer service. 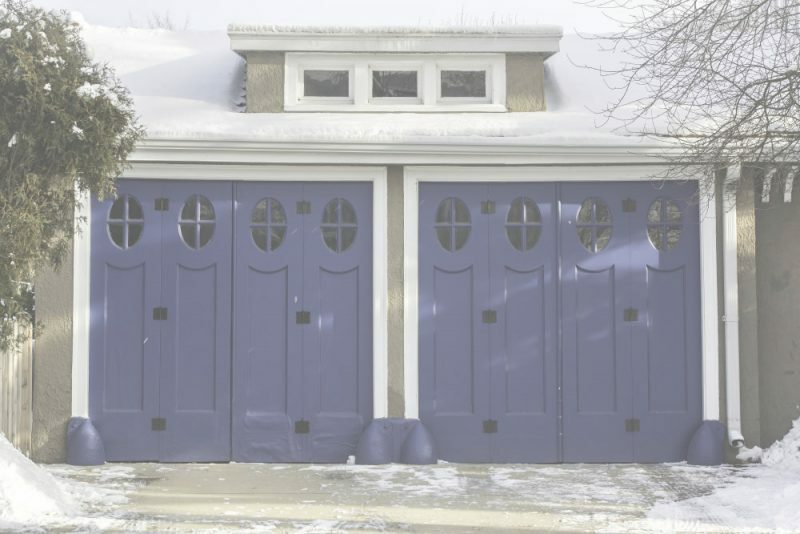 Whenever you contact us for your garage door preventive, repair or replacement services, we will give you a detailed diagnostic of the current state of your garage. Also, our garage door technicians will give you their professional advice regarding which is the best way to proceed according to your budget and needs. But, that is not all, after we finish working on your garage door, we will also tune and balance your door, ensuring it doesn’t cause more costly damage in the future. It is time that you contact the real garage door experts in Denver, Arvada, Westminster, Thornton, Wheat Ridge, Lakewood, Englewood, Littleton, Centennial, and Aurora, and let us help you with your garage door needs in a fast and effective way. We are well known for our obsession with quality, our high customer satisfaction rate, and our high-level workmanship for the last three decades. Contact us today to request your free quote and let’s work together to find the best solution for your garage door situation once and for all. When talking about garage door solutions, we are simply the best!! !